HiStakes-Spelt was created to help our farming family. We learned about spelt and wanted to grow and sell it and most importantly teach you the beneficial qualities spelt has for you. 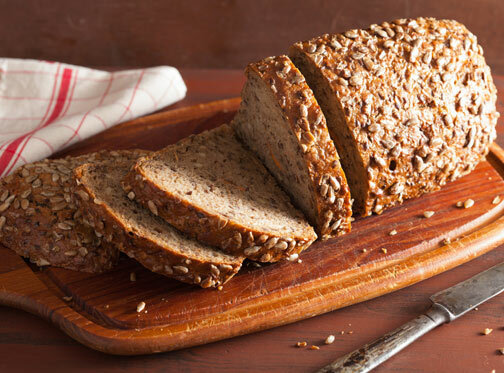 In the process, we have learned to love baking with spelt. My favorite recipe right now is the Bosch bread recipe found on the free recipes page of this website. We have also used spelt with rolls, pancakes and other baked goods. You can use spelt flour just like you would use wheat or any other kind of flour (just use a little less liquid). It makes my bread light, moist and spongy, for lack of a better word. By the way, my name is Jamie. I am happy to help you learn more about spelt and its wonderful properties. Our Spelt is raised by farmers who were born and raised and now farm in Sugar City, Idaho. They love to farm and are proud to provide quality food products for your table.